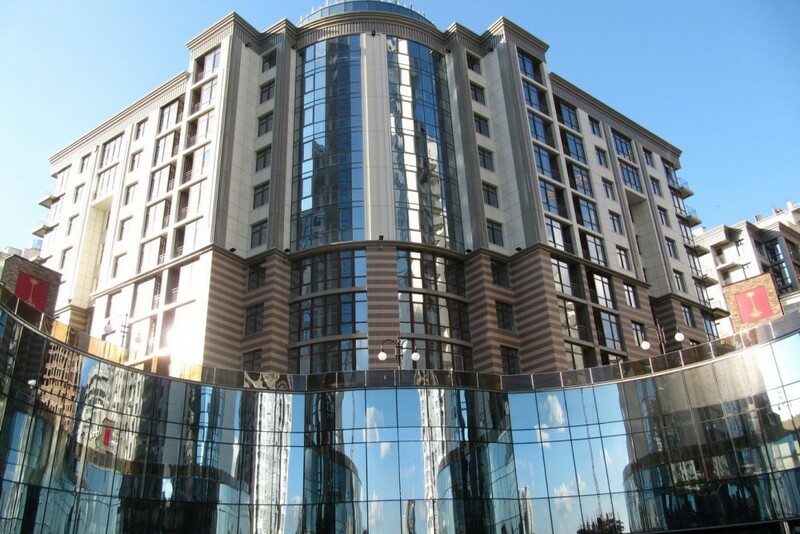 “Novopecherski Lypky” is a unique, unsurpassed and massive business class residential complex in Kyiv. 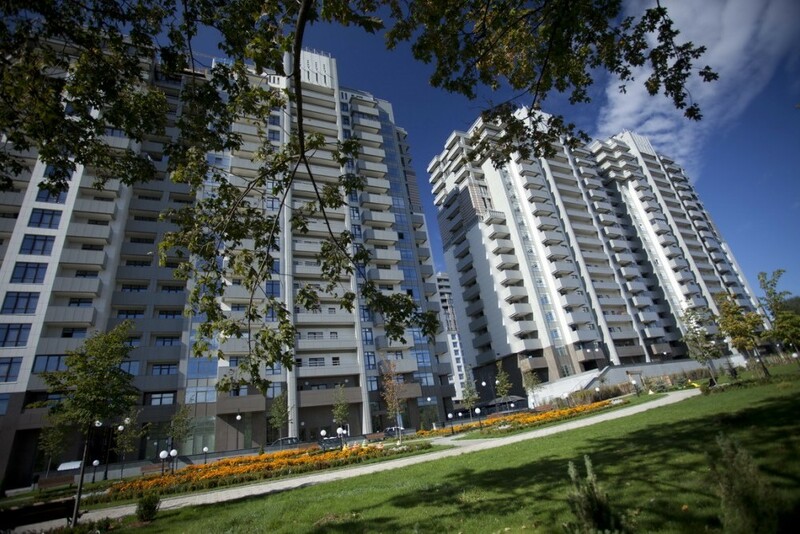 This residential quarter was built for comfortable and safe living of public figures, athletes, performers and business people. 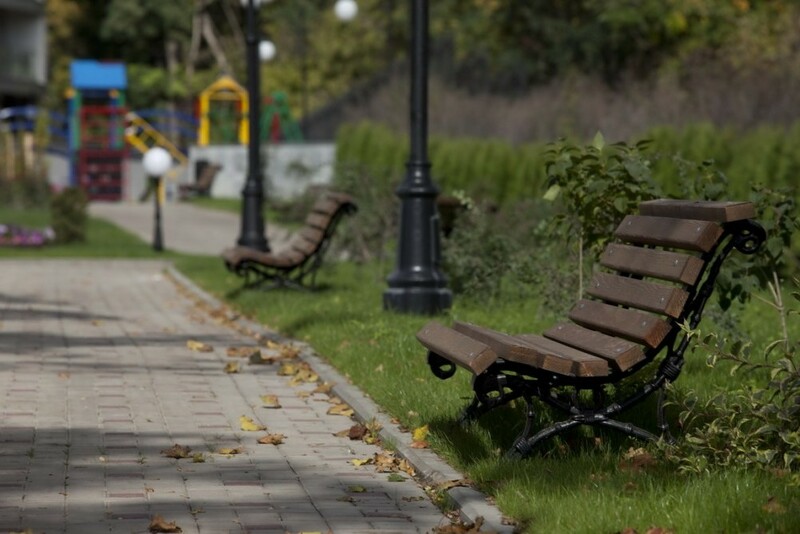 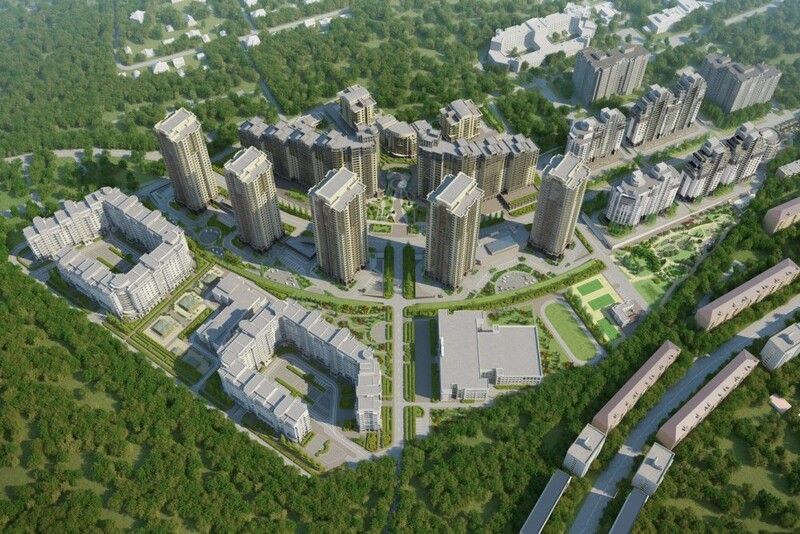 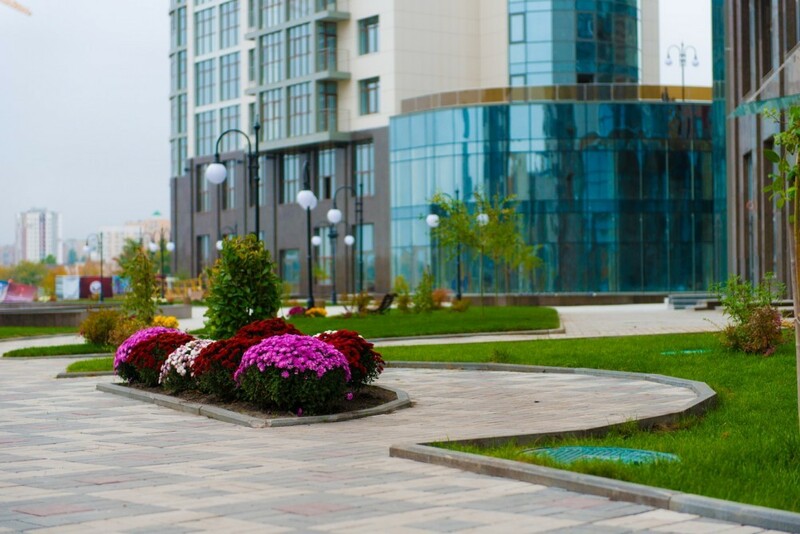 The residential complex occupies the territory of almost 20 hectares and consists of 16 commissioned and inhabited houses; it has a developed infrastructure and park areas for rest and leisure. 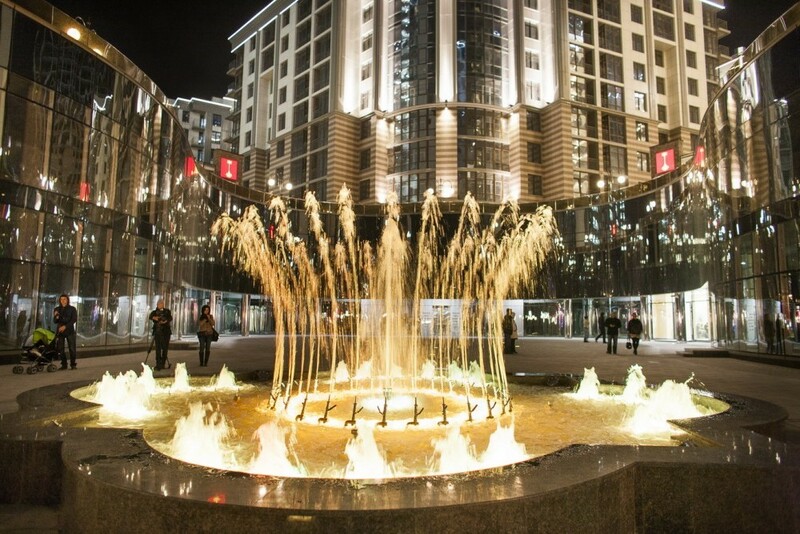 The uniform architectural style and the implementation of modern European principles of urban planning create a unique space for life and leisure for every tenant. 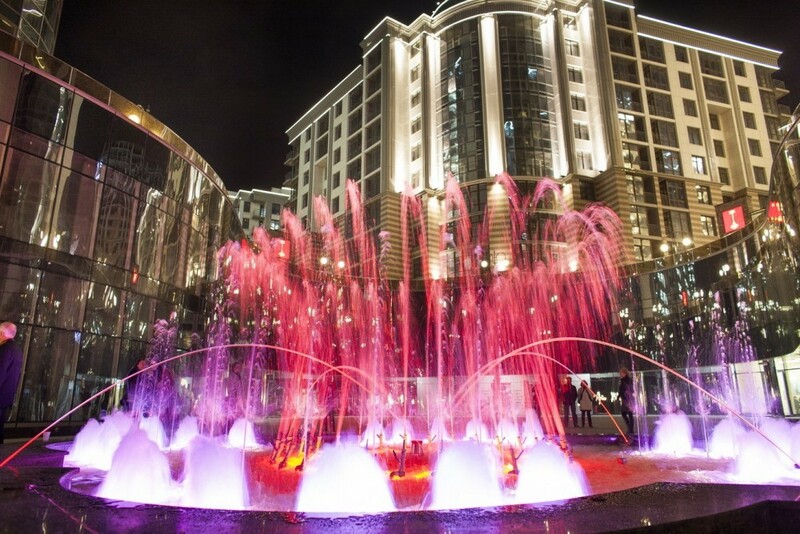 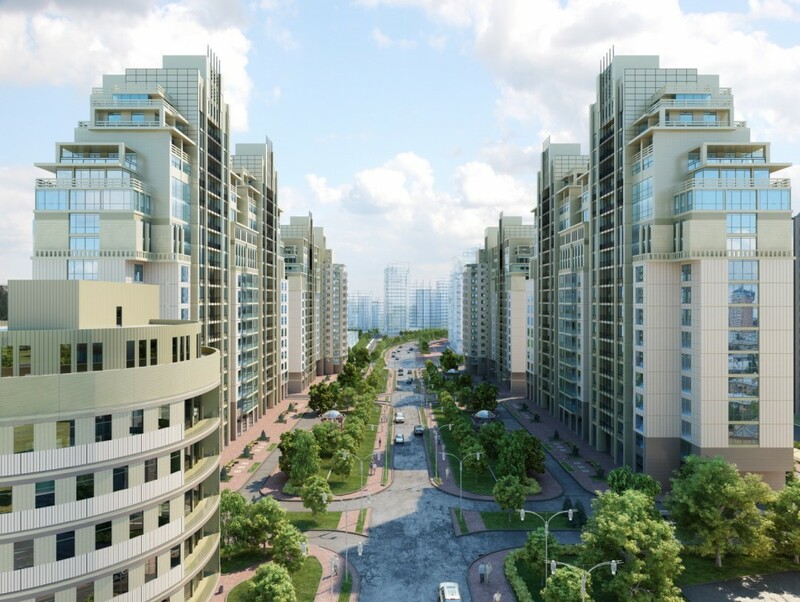 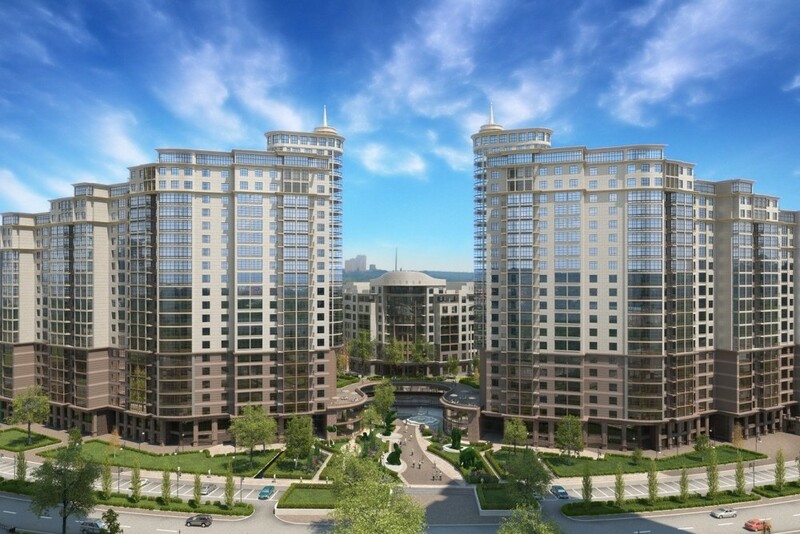 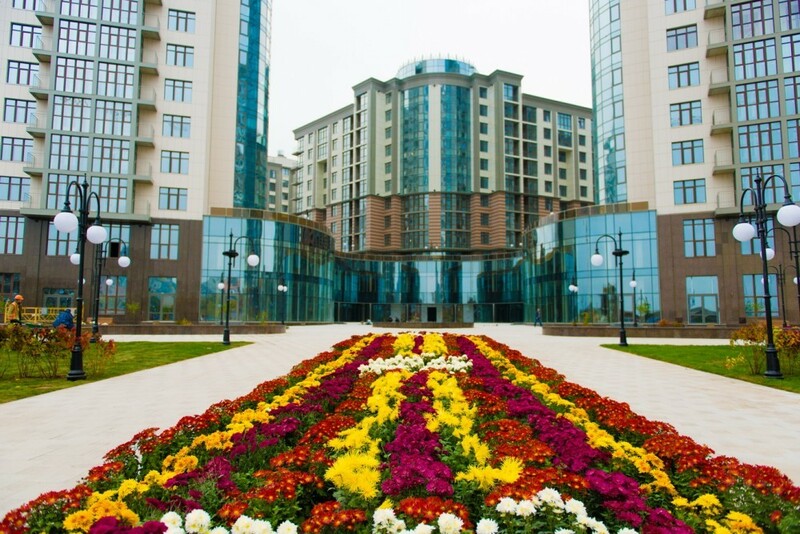 The residential quarter is an international award-winning complex in real estate and has repeatedly became the best residential complex of Ukraine in its class. 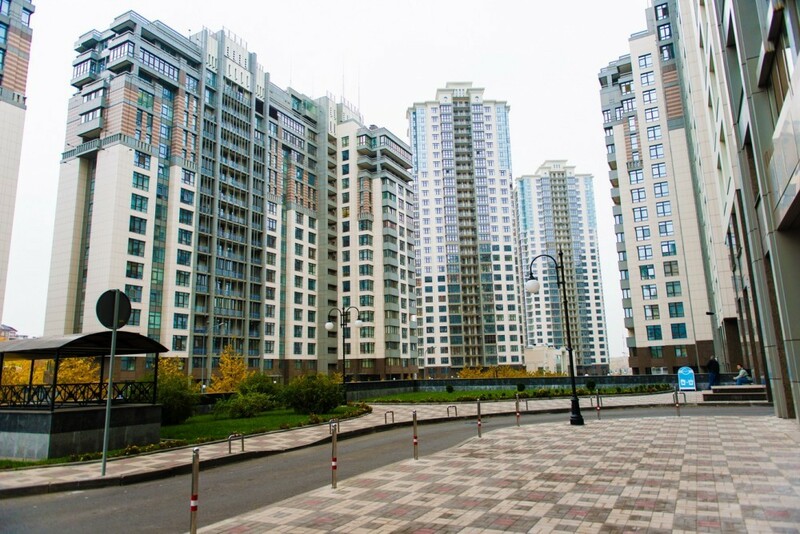 Real estate in Novopecherski Lypky residential quarter has a high index of investment attractiveness — up to 40% of apartments in the quarter are bought with the purpose of investing funds. 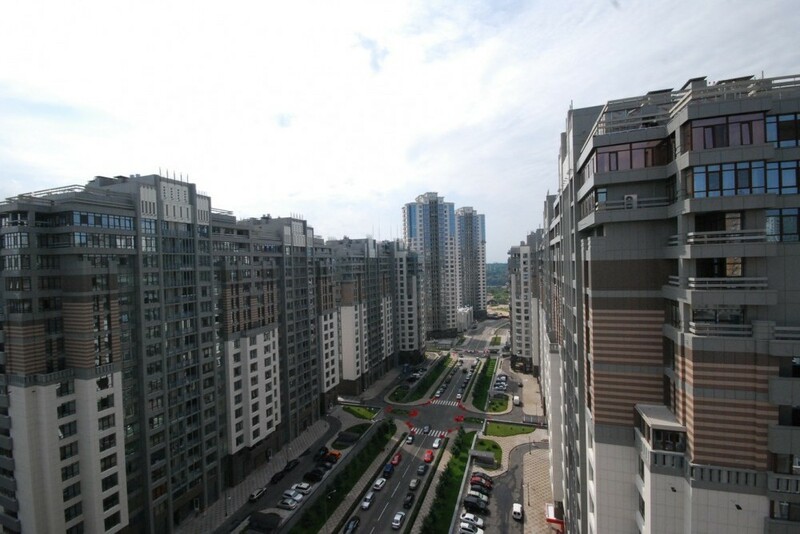 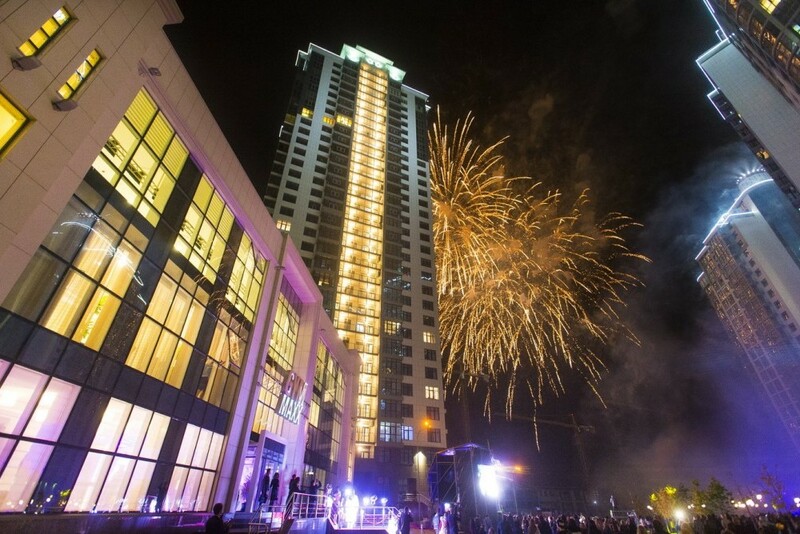 “Novopecherski Lypky” residential quarter has been a trademark of Kyiv for a long time and that is the reason why so many people chose “Novopecherski Lypky” real estate. 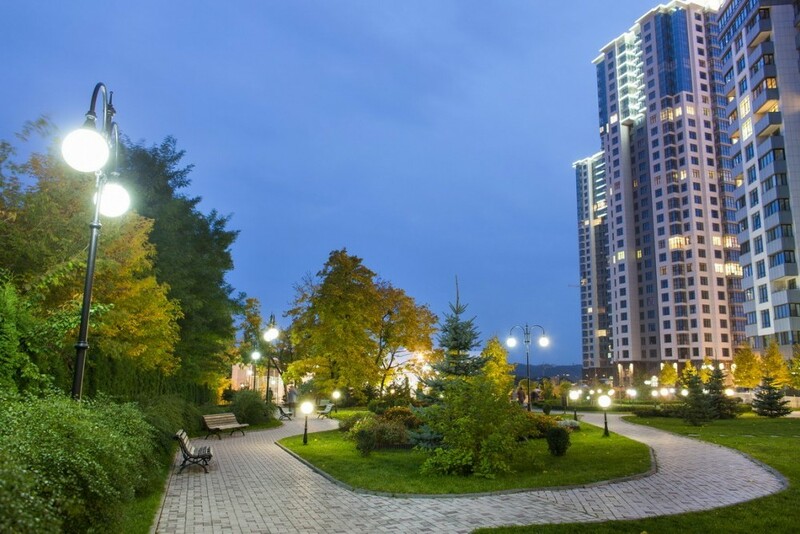 “Novopecherski Lypky” residential complex is situated in the center of the capital in one of the oldest and most prestigious districts of Kyiv – Pechersk. 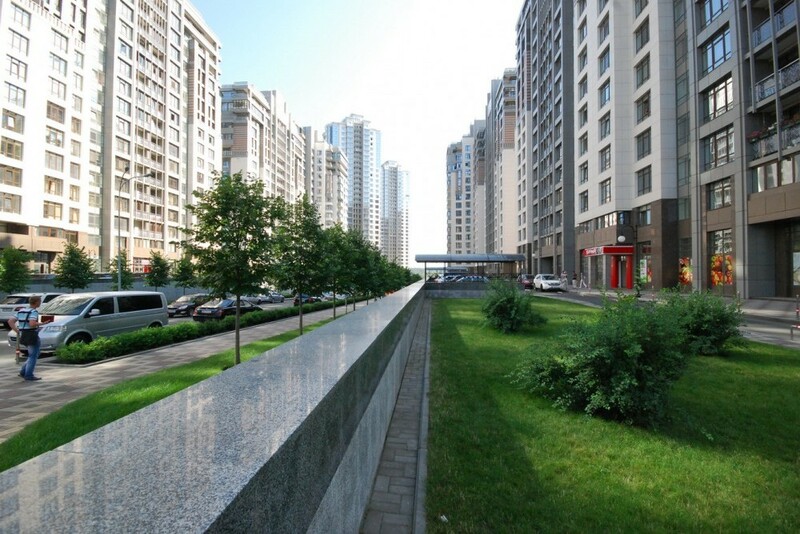 The quarter is in a close proximity to the central road arteries of the city — Druzhby Narodiv boulevard, Lesi Ukrainky boulevard , Kikvidze street, Zaliznodorozhne highway and 7-minutes walk to Druzhby Narodiv metro station. 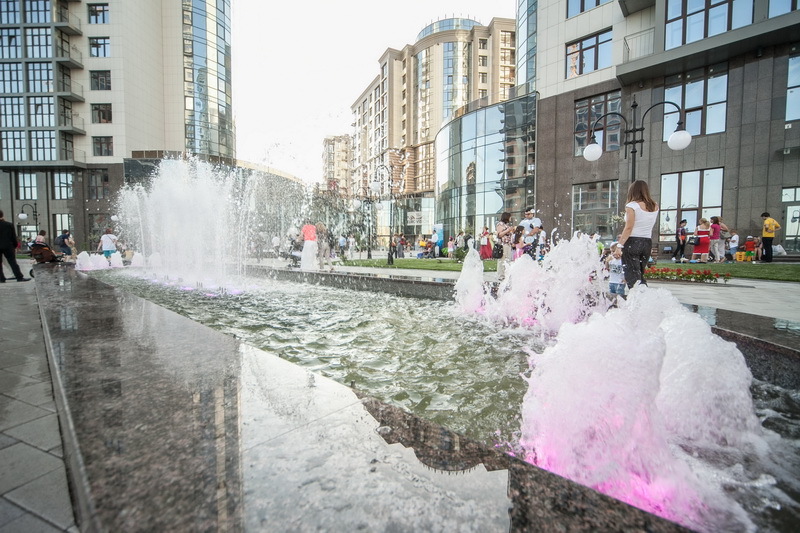 Fresh air and parks zones coexist with the developed infrastructure of the complex: SPA-salon, premium class fitness club Gymmaxx, British International School and Novopecherska School, kindergarten Academy of happiness Leapkids, children’s art house, UTA — a tennis academy, art gallery NEBO, cycle tracks, landscaped zones and light-and-musical fountains, pharmacies, shops, bank branches, cafes, restaurants, medical and dental offices, beauty salons, laundry, dry-cleaning, sports and entertainment facilities, closed territory, 24/7 security posts and access control systems allow every resident to feel comfortable, safe and truly at home. 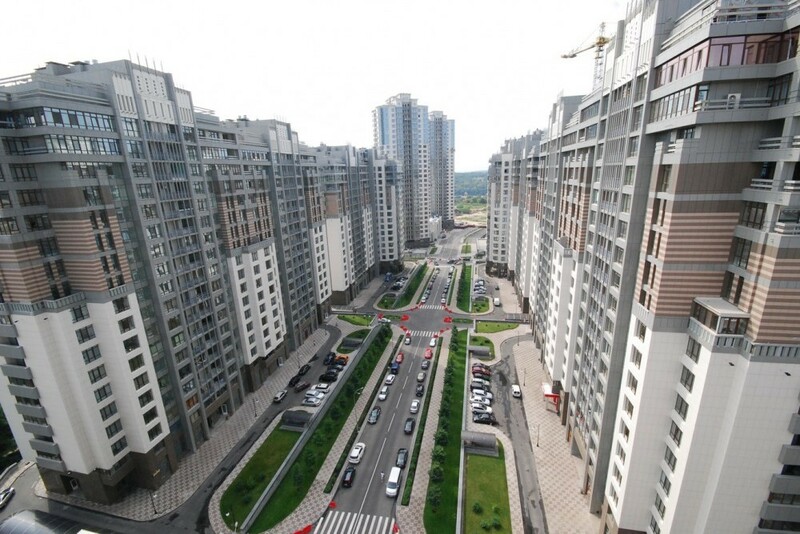 Convenient transportation — 3 major traffic arteries in the neighborhood: Druzhby Narodiv boulevard, Lesi Ukrainky boulevard, Zaliznodorozhne highway. 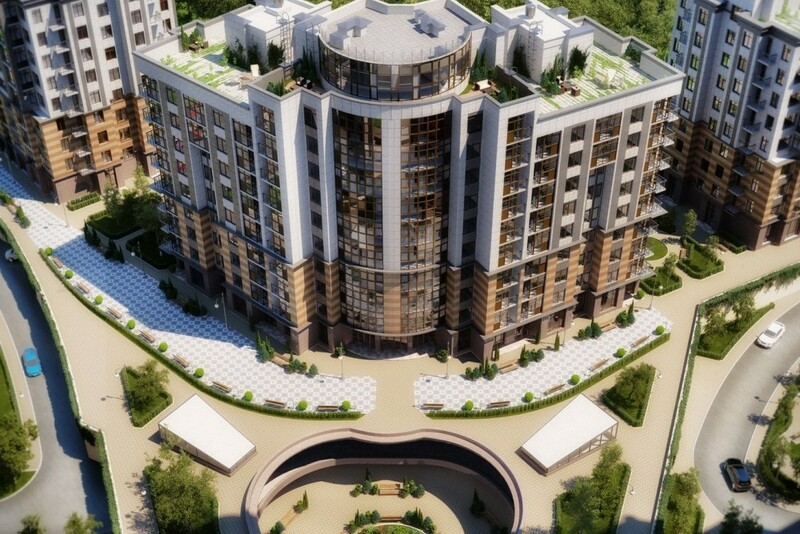 It is planned to build a new road through the whole complex.